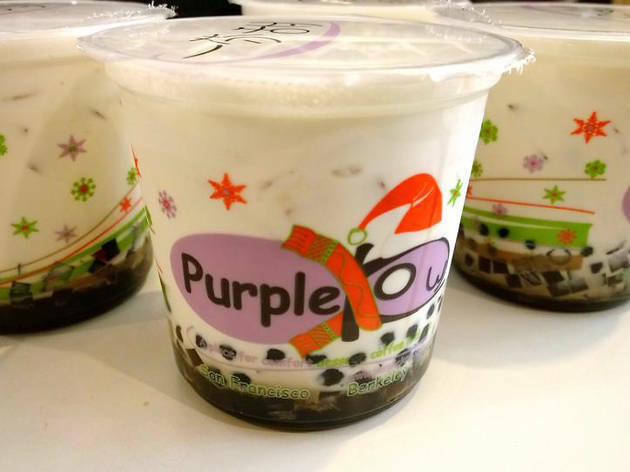 You can gauge the quality of Purple Kow's bubble tea by the constant line streaming out its doors. It's particularly packed in the evenings, when movie-goers from the nearby Balboa theater pile into the shop’s orange banquettes. 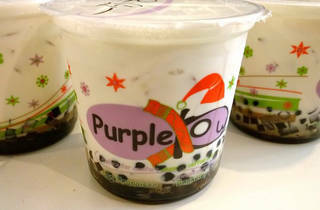 The Kow’s smooth milk teas can be complemented by chocolate, caramel and egg puddings, grass jelly, aloe and boba. The most popular drink is the D3: iced milk tea with caramel pudding and boba.